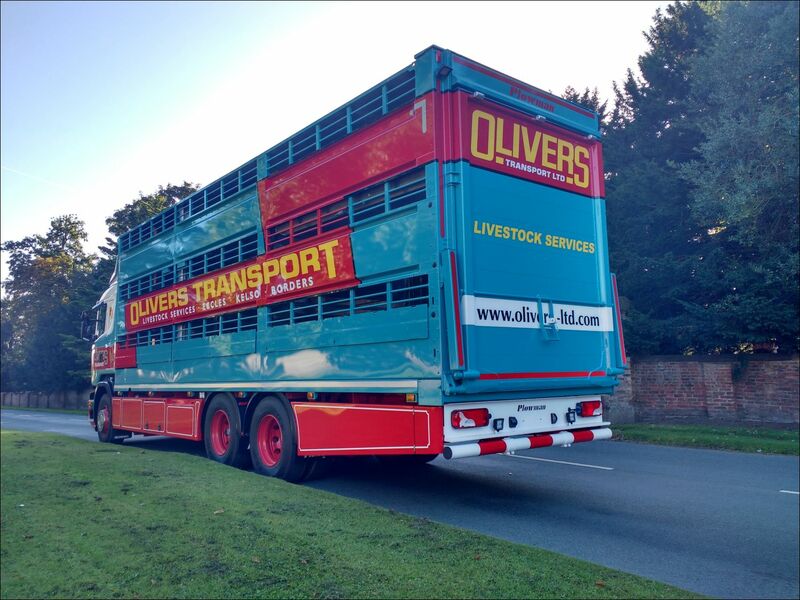 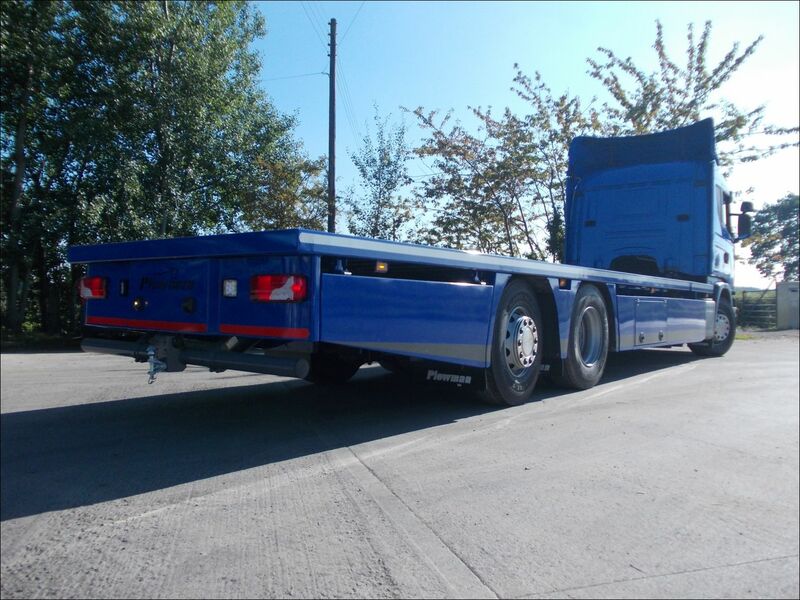 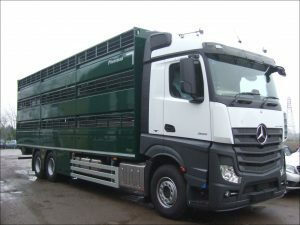 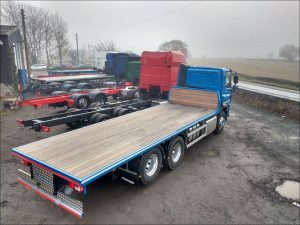 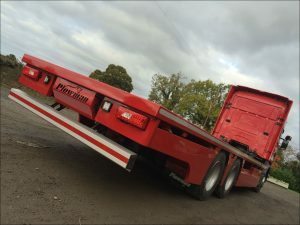 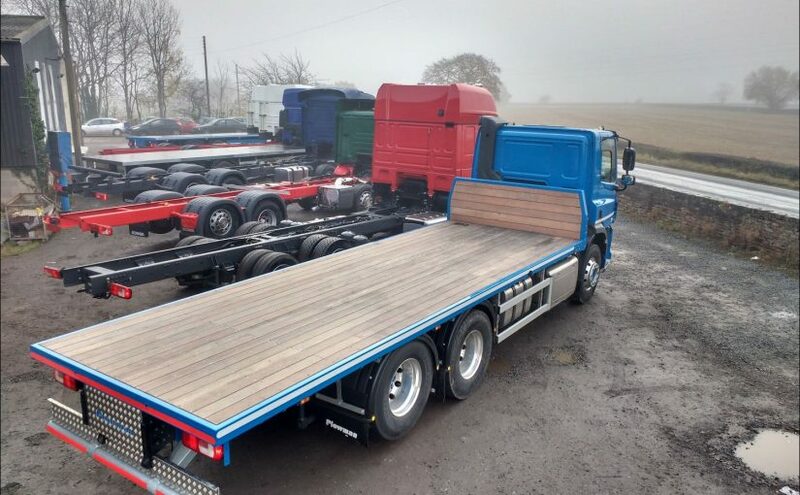 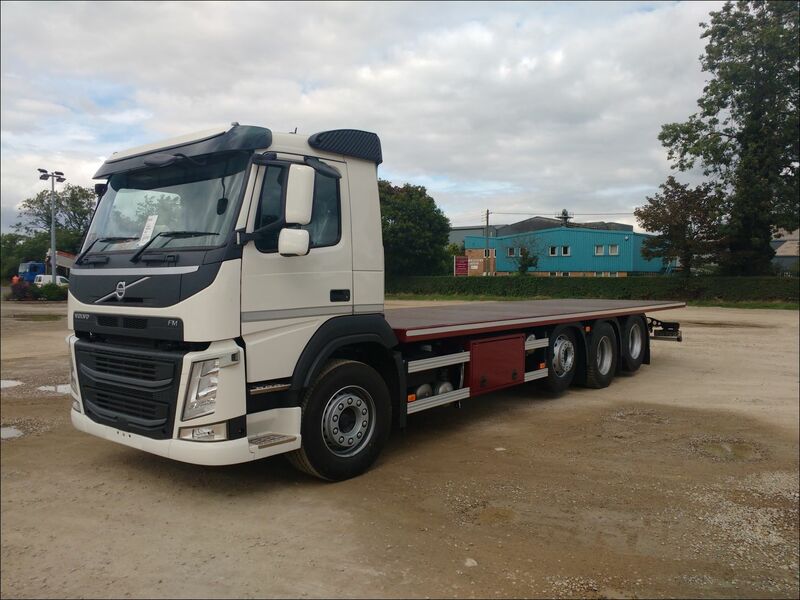 Plowman Brothers are experienced in building platform bodies directly to chassis of any make of vehicle, whether to suit a livestock box or for any other purpose. We will also take the vehicle through its IVA test. 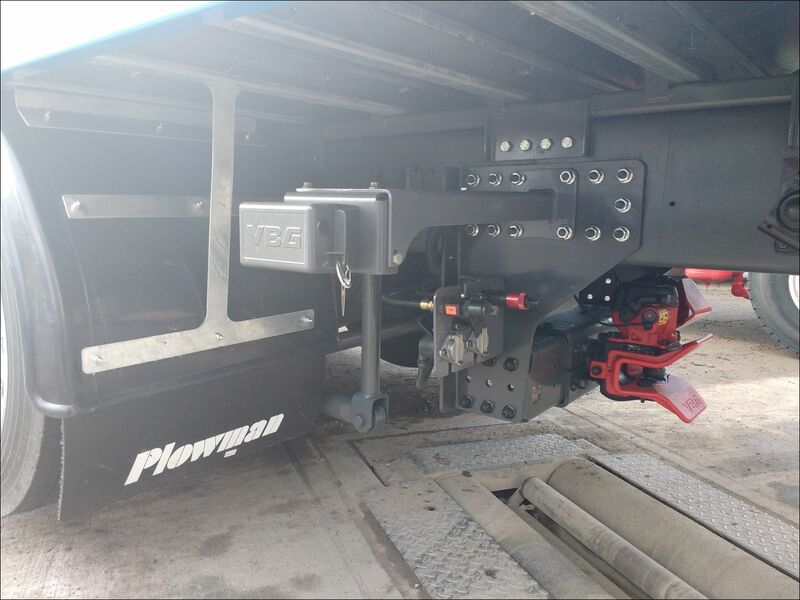 Rigid platform bodies built onto any make of vehicle with any axle configuration. 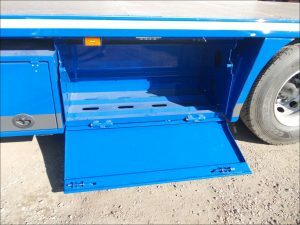 High grade steel sub-frame – blasted and painted. Galvanised steel cross members and side raves, cut and pressed to achieve minimum platform height. 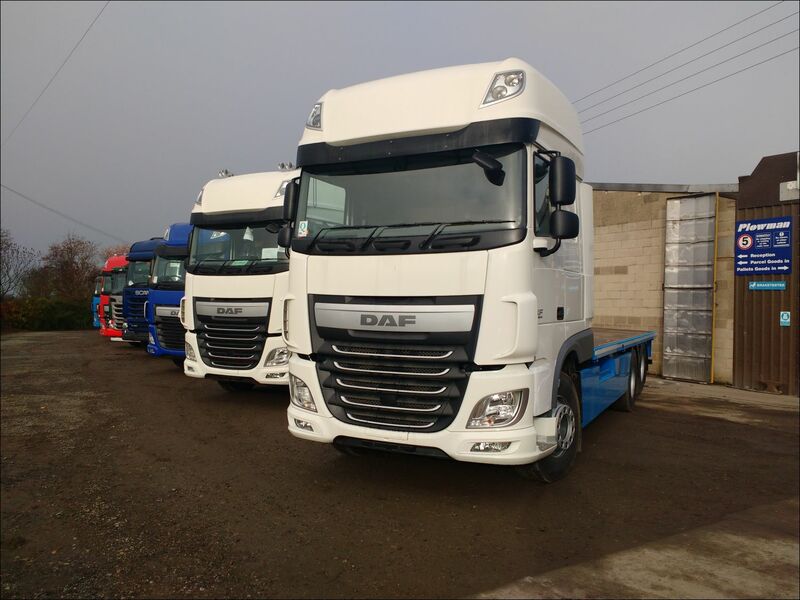 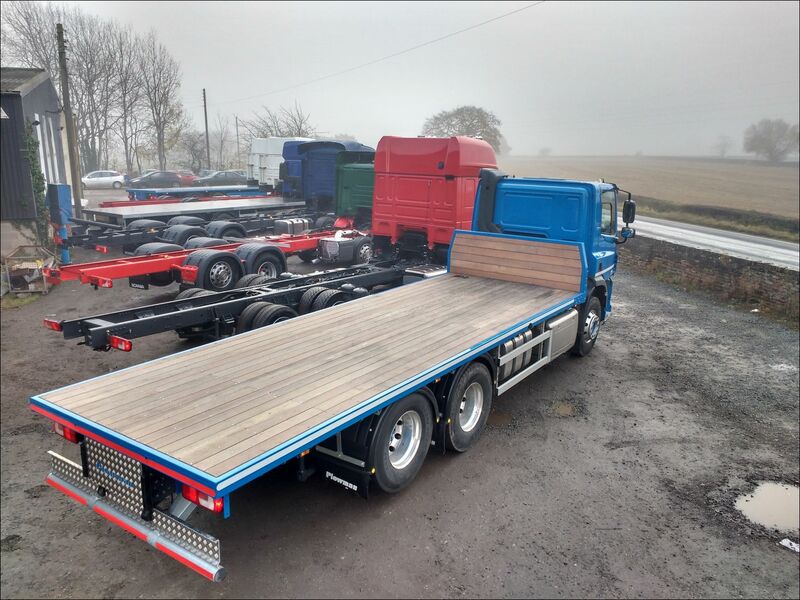 Options include tool lockers, sawdust rack, alloy valences, alloy wheel arches, headboard, hardwood floor, coupling, additional lighting etc.